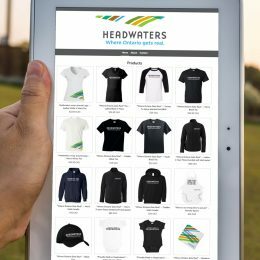 Headwaters Tourism is a regional, non-profit organization with a mandate to facilitate the development and promotion of the Headwaters region as a tourism destination. 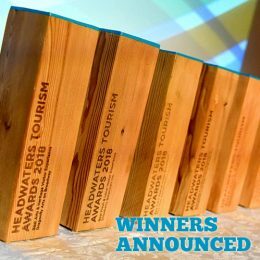 The organization currently supports tourism businesses and organizations as well as providing tourism marketing on behalf of the communities of Caledon, Dufferin County, Erin, Shelburne and Mono. 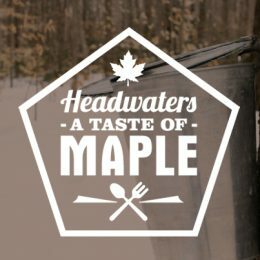 Headwaters Tourism is governed by a volunteer Board of Directors, which is elected annually and supported by representation from our partner municipalities and tourism industry stakeholders.